Stroke is the #4 killer and the #1 cause of long-term disability in the U.S. There are over 7 million stroke survivors in the U.S.
Only 10% of stroke survivors make a full recovery. 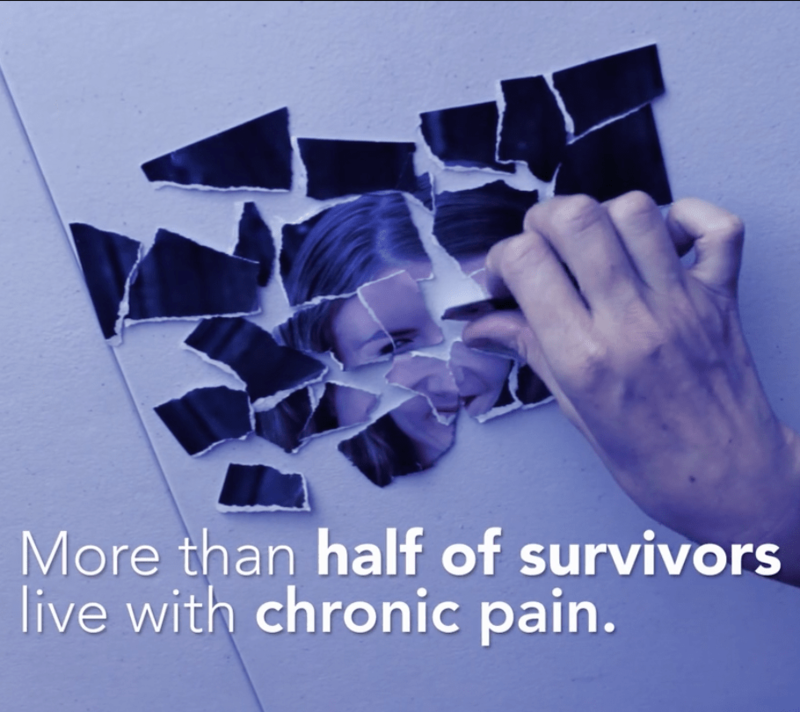 More than half live with chronic pain. Thoughts of suicide are higher in stroke survivors as compared to those with heart attack, diabetes, or cancer.